“Two years back, there was a time, we had around 30 housemaids in the embassy’s shelter, who had run away from their employers [due to mistreatment]. A few weeks back, there was none and now there are just five women at the shelter,” Sulaiman J. Mohideen, Sri Lankan Ambassador to the UAE, said in an interview at his office in the capital. These days, the embassy receives only around four to five such complaints a month but a few years back it was much more, he said. Although sexual abuse complaints from Sri Lankan housemaids are reported in other Gulf nations, such instances are quite rare in the UAE, the envoy said. Overwork, denying medical assistance, unpaid salaries etc are the general complaints. Sometimes a few complaints are reported about physical torture but that is not very common, Mohideen said. All such complaints are very few now because employers are more sensitised towards their housemaids thanks to the legal measures taken by the UAE and Sri Lanka for the welfare of domestic workers, he said. “Employers know that genuine complaints will be looked into and strict action will be taken,” the ambassador said. Of an estimated 175,000 Sri Lankans living in the UAE, two-thirds are domestic workers and most of them work with Emirati employers, Mohideen said. A third of them are skilled workers and professionals. More than two-thirds of total population are living in Dubai and the Northern Emirates and rest in Abu Dhabi, he said. The envoy said a memorandum of understanding (MoU) signed between Sri Lanka and the UAE on February 18 will further improve the welfare of Sri Lankans working in the UAE. 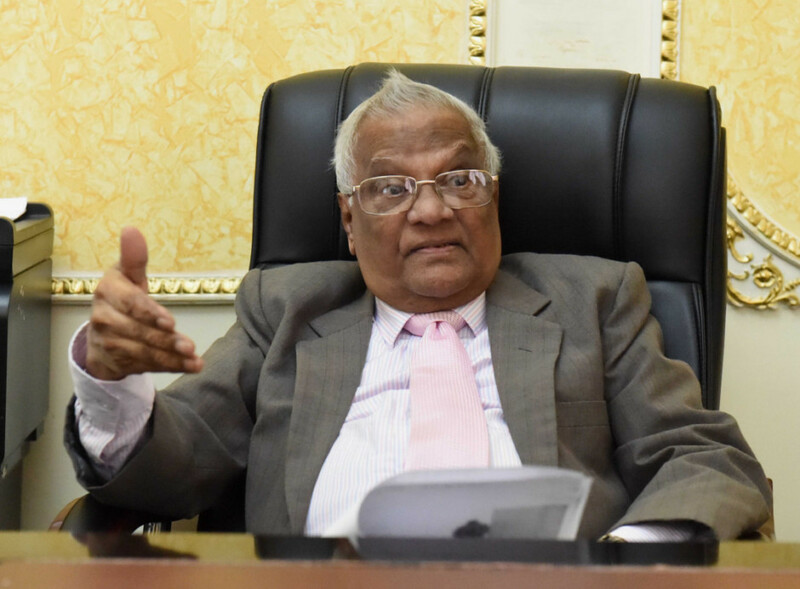 As the MoU insists on recruitment of employees only through registered agents, unscrupulous agents who often exploit workers will be kept out of the process, Mohideen said. A.S.K. Senavirathna, the deputy head of the mission at the embassy, said the UAE is the third most popular destination [after Saudi Arabia and Qatar] for Sri Lankan emigrants. According to the Sri Lankan Bureau of Foreign Employment (SLBFE), 40,124 Sri Lankans found jobs in the UAE in 2016, of whom 1,630 were professionals, 2,610 middle level employees, 4,015 clerical and related workers, 10,537 skilled workers, 1,829 semi-skilled workers, 11,762 unskilled workers, and 7,741 maids. The Middle East remains the major destination of Sri Lankan migrant employees. Eighty per cent of total migrants in 2016 were recruited by four countries in the region — Saudi Arabia, Qatar, the UAE and Kuwait, Senavirathna said. Of the $7.2 billion (Dh26.42 billion) in foreign remittances received by Sri Lanka in 2016, 54 per cent were from the Middle East. The bilateral trade between the UAE and Sri Lanka stood at $1.34 billion in 2017. Tea is the major exports to the UAE whereas petroleum products are major imports to Sri Lanka, the diplomats said.